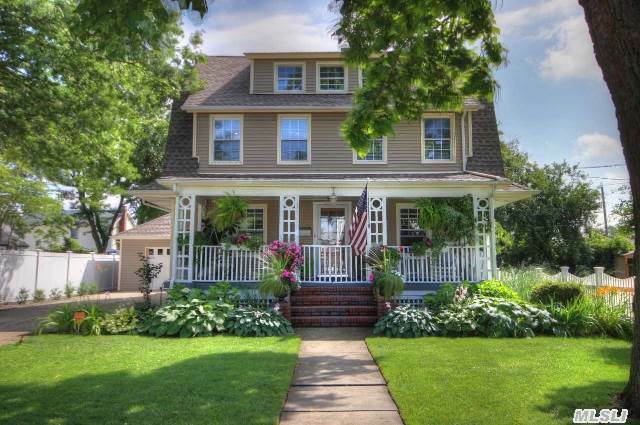 Amazingly Huge Colonial Boasts An Open Front Porch, Perfect For Summer Reading, A Large Living Room, An Inviting Formal Dining Room & A Very Classy Granite Kitchen. There Are 6 Bedrooms, 3.5 Baths....Master Bedroom Has A Huge Walk In Closet As Well As A Ginormous Master Bath. All Of This On A Spectacular 100 X 100 Lot. So Much More A& Too Much To Mention Here. Must See!